We enter the fascinating world of dinosaurs!!! 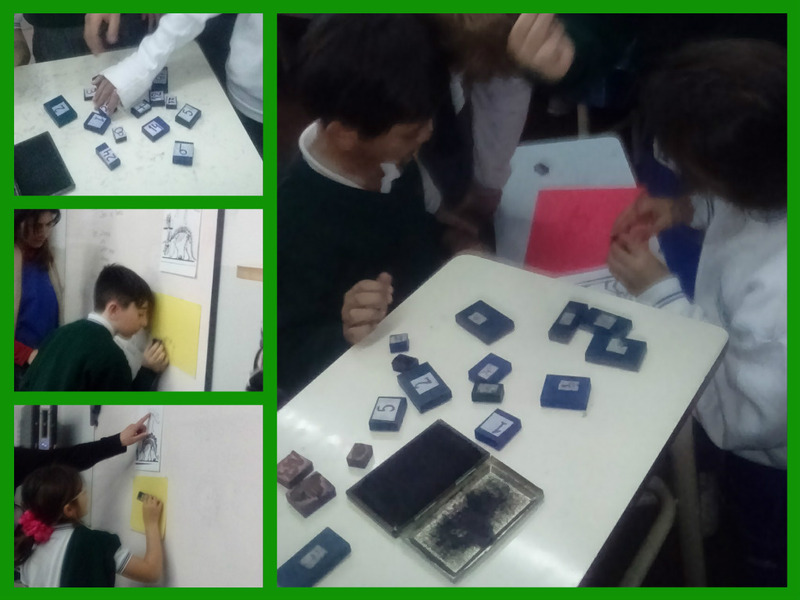 In this project, we had tons of fun and became paleontologists for a while. What an amazing adventure! 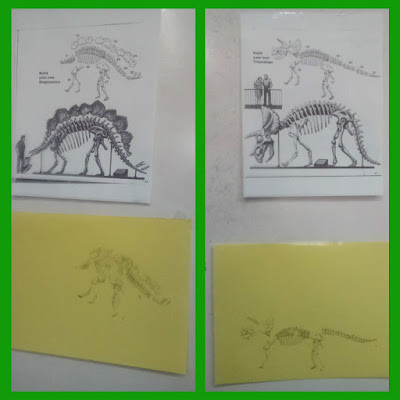 Activity 8: We created different solution strategies to build the skeleton of the dinosaurs. 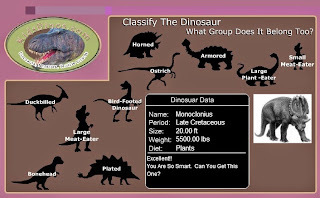 Data: - Model of the dinosaur. a) We should begin by the feet and legs because it holds the body, then by the chest, head and tail. 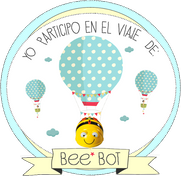 b) We should start by the chest because it´s in the middle of the body, then by the head; legs, feet and tail. c) We should begin by the tail because it keeps the dinosaur balanced, then by the chest, head; legs and feet. The majority voted: Solution "b"
Activity 7: Paleontologists study the bones and parts of dinosaurs’ body that were buried in the ground millions of years ago. Let’s pretend to be scientists. 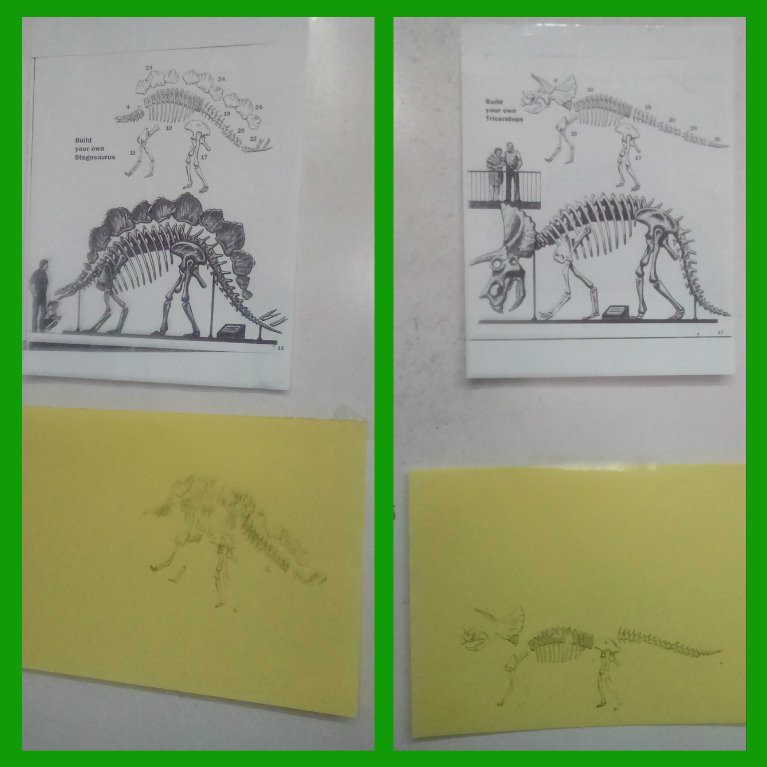 Activity 5: We design our own dinosaur. 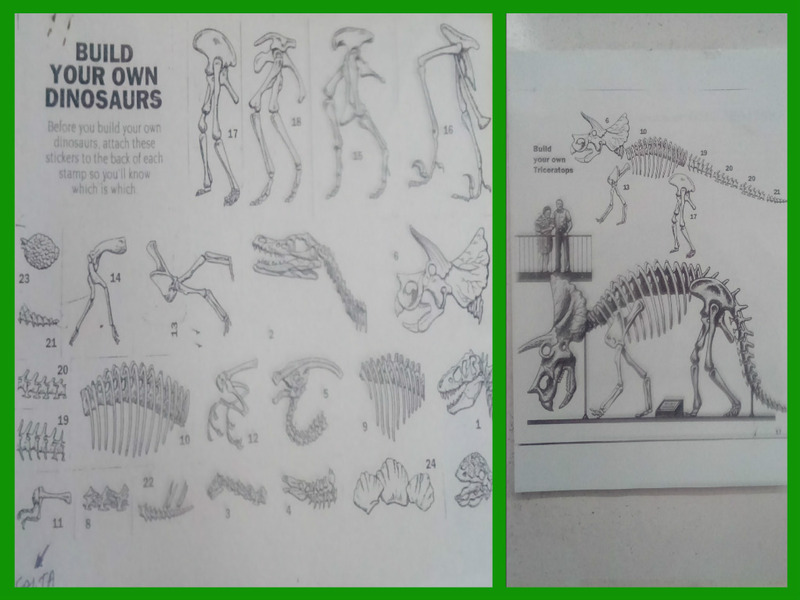 For this activity, think about the dinosaur’s parts of the body very carefully! 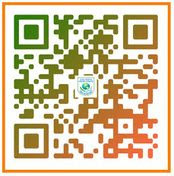 Activity 4: Let’s solve these activities and learn a bit more. 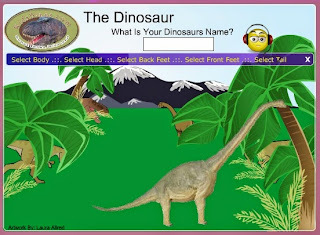 Activity 3: Build a dinosaur, answer the questions and then classify them. Activity 2: Let’s watch this animation, let’s analyse the story elements and then get ready to write the story on your own! Activity 1: Work on the periods they belonged to and visit an online museum.